For self-discovery, it is excellent for awakening one’s own awareness of inner spirit, intuition and psychic abilities. 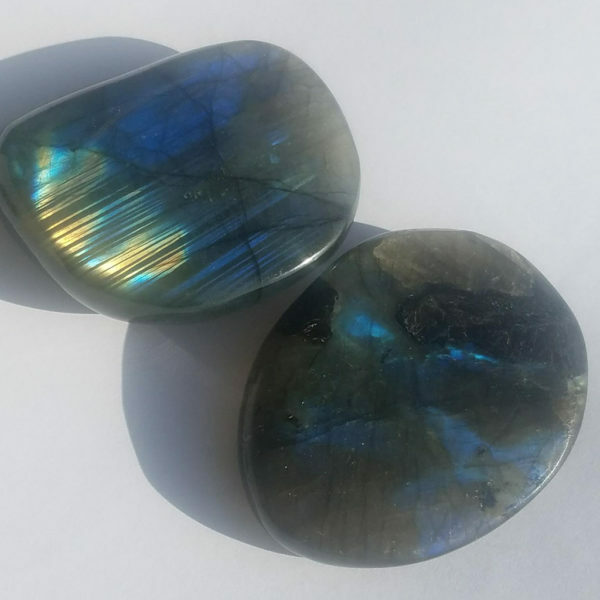 Labradorite is also the most powerful protector of the mineral kingdom, creating a shielding force throughout the aura and strengthening natural energies from within. It is, in essence a pressure valve that allows the energy from all chakras to be expressed.